Use a Induction Sealing System when applying these caps. The FS3-25 heat induction liner will adhere to the container creating a hermetic and tamper evident seal. 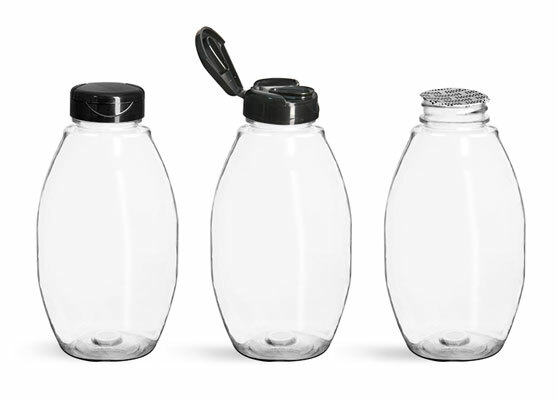 These clear PET inverted ovals are paired with a drip resistant smooth black snap top cap. The shape and material of this inverted oval allows the bottle to be squeezed easily, making for controlled dispensing of a liquid product. 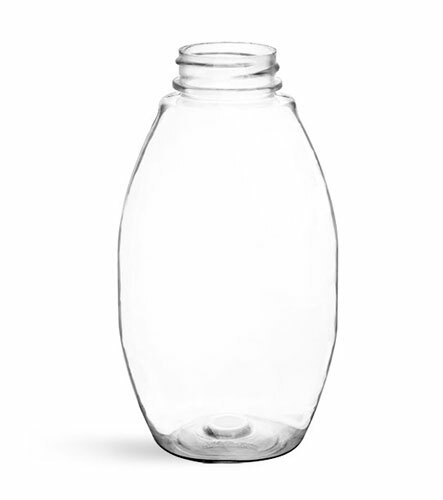 This item could be a good option for packaging a variety of condiments, salad dressings or honey!